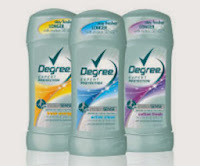 Hurry over to your nearest Target to score Degree Women's Deodorant & TRESemme Hairspray for only $0.22! This offer is available until 11/2. So hurry! $0.22 for all four (4) after coupons, cartwheel, & gift card!